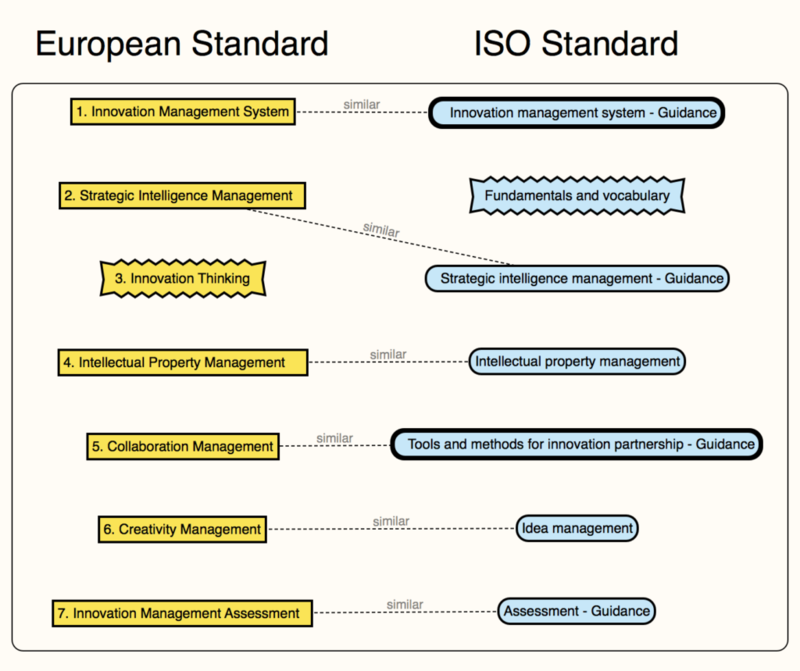 In a previous blog post, I have described the European Innovation Management Standard. Based on this standard, we developed the INNOCULTURE board game. The business case for systematic innovation management is clear. This has also been realized by the ISO organization, who is in the process of developing an international ISO standard for innovation management. The work has been underway for quite some time, and the documents are still at a very early stage. Most of the members of the working group are from Europe. No members from Denmark (! ), almost none from Africa. The structure of the document is rather similar to the European Standard. There are a number of national standards (Brazil, Colombia, France, Germany, Ireland, Portugal, Russia, United Kingdom, Spain) – can this be a stumbling block? Is the reason for the delay that national competitiveness is a higher priority than international collaboration and sustainability? The two documents that stand out are “Innovation Thinking” in the European Standard – which primarily deals with design thinking, and “Fundamentals and vocabulary” in the ISO Standard, which has to be there due to ISO requirements. When Can We Expect an International Standard? This document is under process and I unfortunately cannot give you an estimate date, but the document will be processed as soon as possible. ISO 50501 is currently under international enquiry until the end of October. ISO 50502 and ISO 50503 are in the final phase of the process. ISO 50500 in the middle phase of the process. ISO 50504, ISO 50505 and ISO 23249 at the beginning of the process. So it will probably be a while. Fair enough. The European Standard also took a long time (around 8 years, It think) to finish. And it does not become easier when you go international. One could argue that the process would be faster this time since the European Standard seems to be a good foundation to build on. 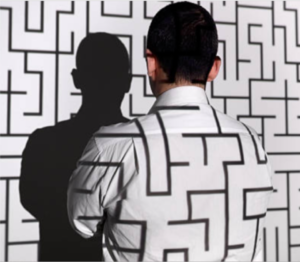 It’s a bit a hen-and-egg problem: On the one hand, innovation management standards seems to be a tough sell, since it by many is perceived as “nice-to-have”, not a “need-to-have”. On the other hand, the standardization agencies don’t really do much to promote this standard. And it is not (and probably will not become) a requirement that you must follow. And it’s not a high priority standard. Of the 21.991 international standards and standards-type documents, ISO standards related to business management and innovation only contribute with 0,2% or 44 documents. So in spite of the visionary tone of the ISO/TC 279 Business Plan, I don’t think that the push for a standard will come from ISO. And probably not from businesses either, since they see innovation as a proprietary competitive edge rather than a global imperative.